Last month I bought a premium subscription of Grammarly. A client had told me about it, and I thought of giving it a try. 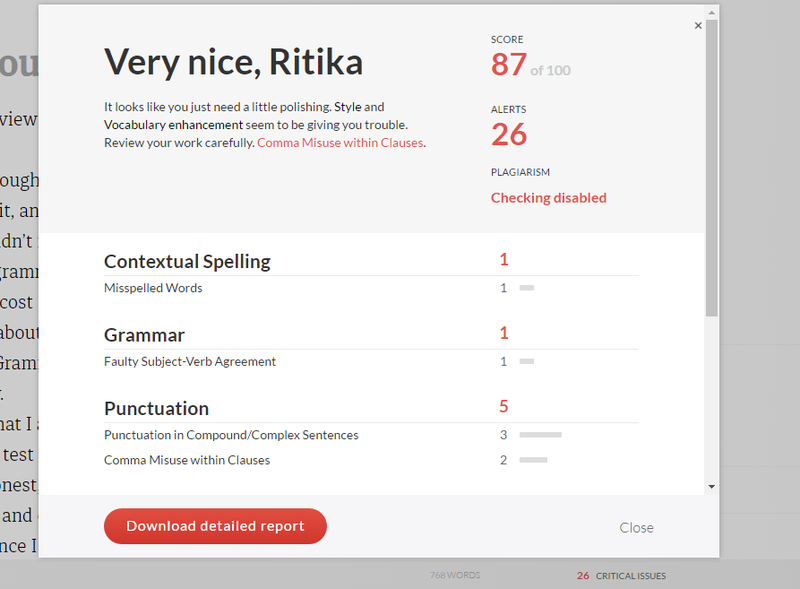 I found a 40% discount online, and I didn’t mind spending a few bucks just to try out the most hyped online grammar checker. 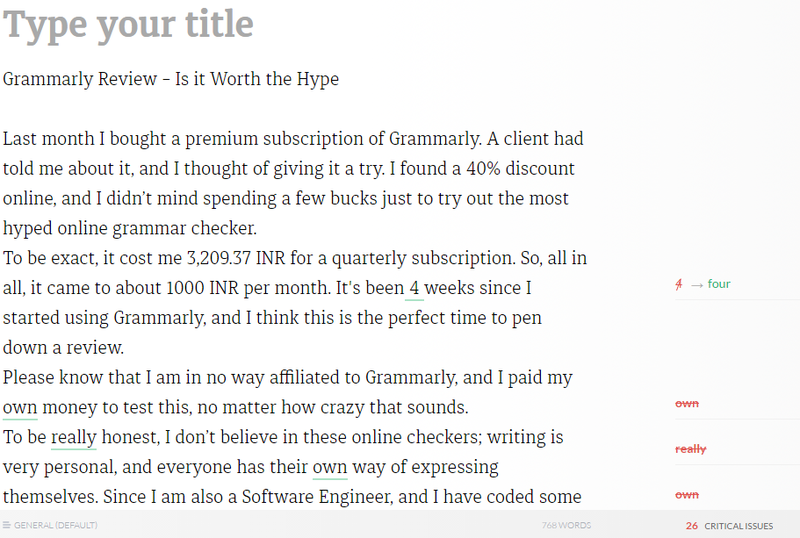 To be exact, it cost me 3,209.37 INR for a quarterly subscription. So, all in all, it came to about 1000 INR per month. It’s been 4 weeks since I started using it, and I think this is the perfect time to pen down my Grammarly review. Please know that I am in no way affiliated to Grammarly, and I paid my own money to test this, no matter how crazy that sounds. 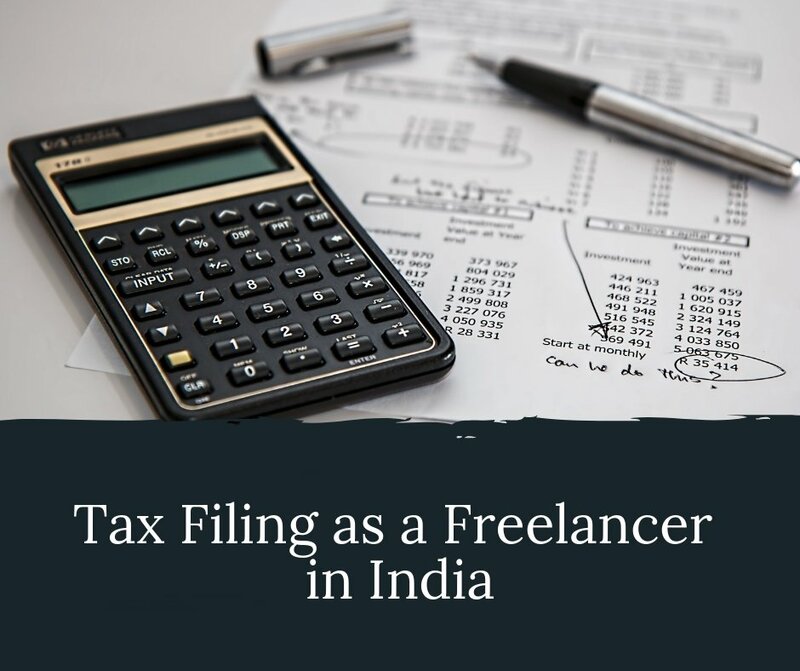 To be really honest, I don’t believe in these online checkers; writing is very personal, and everyone has their own way of expressing themselves. Since I am also a Software Engineer, and I have coded some of the stuff like this, I know these online checkers are not adaptable. They work on a specific piece of code, and no matter what you feed them as input, they are going to correct it the same way. You can either check your files online on Grammarly’s website or download an add-on for Microsoft Word. Now, I really liked the add-on feature since you don’t have to copy and paste your content here and there. But, there were a few glitches with the add-on. Firstly it takes 2-3 minutes for Word to open ever since I added this and when I use Grammarly for my content, the auto-save or track changes feature gets deactivated. For those of you who might not know this, auto-save means even if you don’t hit the save button, a temporary copy of your content is always saved and files on Word get auto-saved every 5 minutes. Now, imagine you have been working on a file for two hours and Word crashes, if you were using Grammarly, you wouldn’t be able to retrieve your files. Also the undo buttons doesn’t work when you are using Grammarly on Microsoft Word, which is awful. Anyways, the website is pretty good, you can easily see your mistakes and the explanations for them. There is an option to print out a report for future reference. 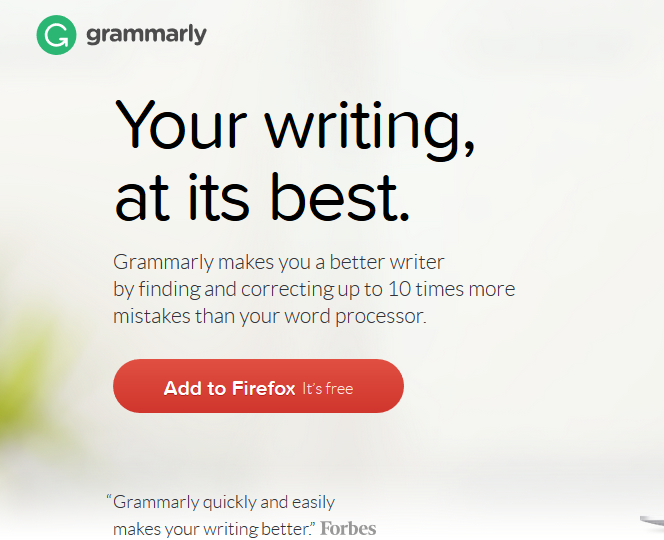 Grammarly also has a plagiarism detector, but it’s not as effective as Copyscape, obviously. I have to say this that Grammarly is the most efficient online grammar checker, but it’s not 100% efficient. In fact, it is only 60% there. The problem with Grammarly is what I mentioned before, it’s not intuitive or adaptive, it works on a strict algorithm. So every time you use words like – own, definitively or really, it is automatically going to ask you to delete them. It doesn’t care if those words should be there or not, all it knows is that those words should be deleted. Also, it automatically scans for repeated words and suggests synonyms as replacements. Again, this is not always right. If I am writing a technical article about data or files, then I wouldn’t want to replace them with different synonyms every time I want to use those words, it would only confuse the readers. But I still have to say that it is powerful, it finds 60-70% of mistakes in any article and that is definitely more than 100%. I mean, come on, if this software were 100% efficient, more than half of the Editors would lose their job. I use it when I have a lot of content that needs to be edited. 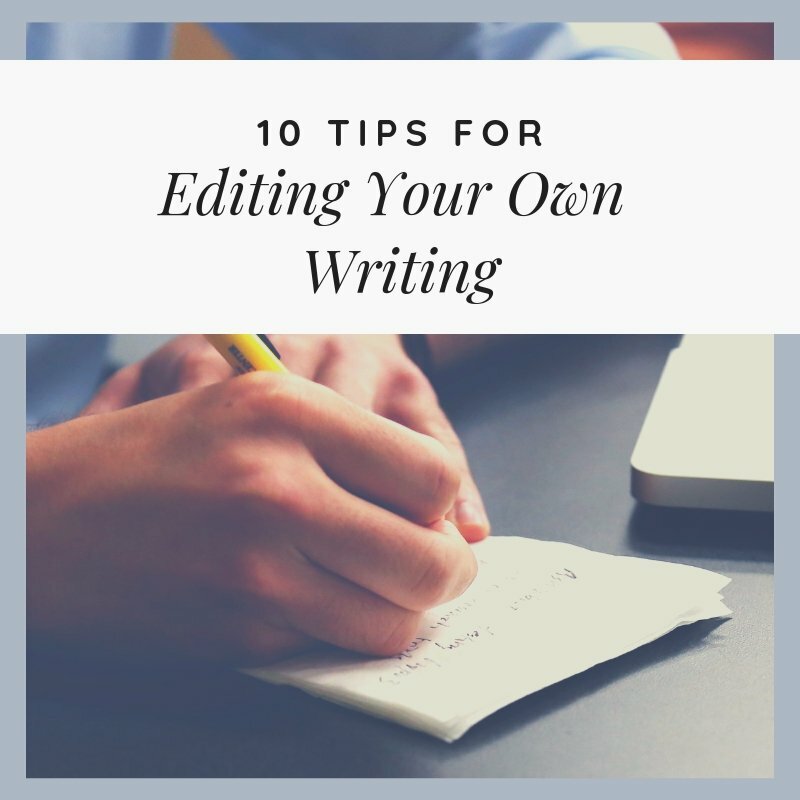 So, what I do is – I first edit the whole thing myself, then run the content through Grammarly and give a final check myself. I might have criticised this a lot but, it does speed up my editing process. Grammarly, is like my own little minion, except it doesn’t feel bad when I talk sh*t. But, I am not sure if I will be renewing my subscription. 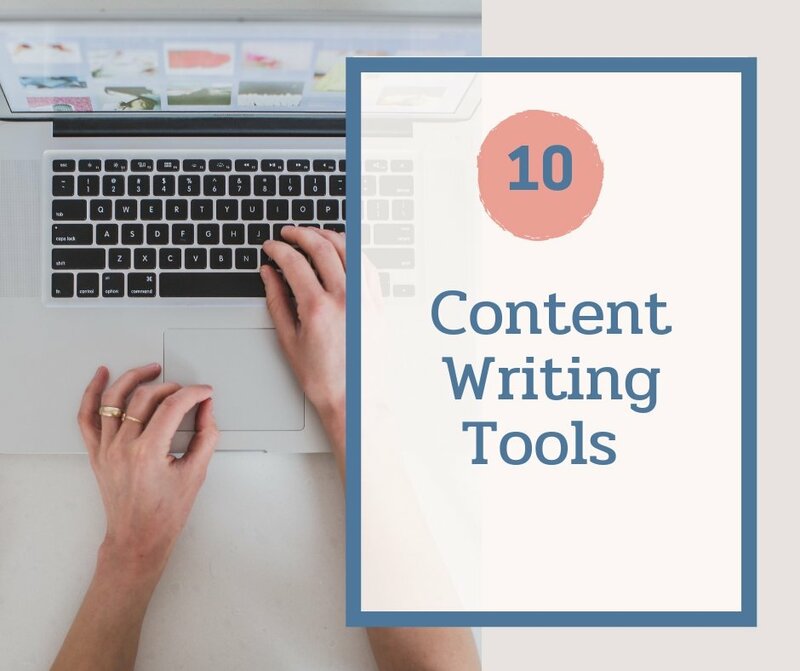 I would highly recommend this if you are a new writer, Grammarly can help you a lot. 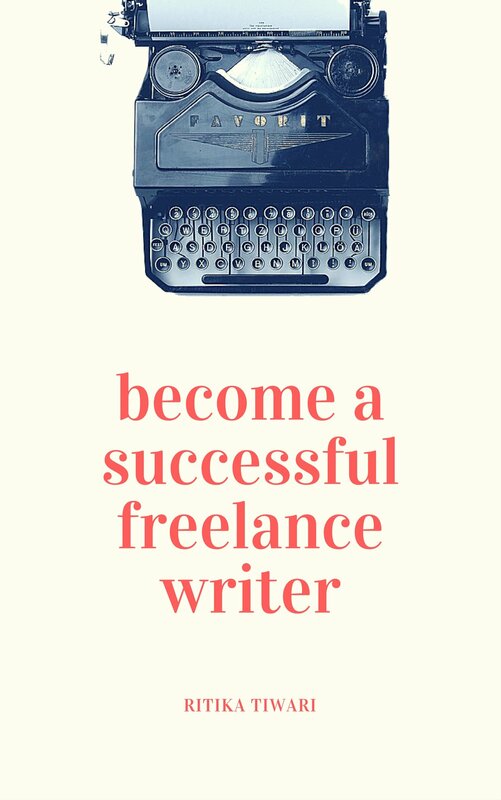 But, if you are an established writer, then you wouldn’t really need the extra edits, in fact, I am pretty sure you would reject them. Have you used it? 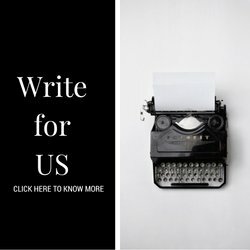 I would love to know your Grammarly review! I would say it’s a great tool, do save me some time on silly errors! Completely agree with you Badal !